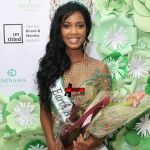 Home Miss Earth Miss Earth 2017: Meet The Contestants! Previous articleVOTE NOW!!! Who Should Win Miss Earth 2017?